Out of more than 700 candidates, Thuisarts.nl was voted Best European Content Platform 2018 by the jury ofthe Digital Communication Awards in Berlin.Thuisarts.nl is developed by the Dutch General Practitioners Association (NHG) in collaboration with creative & digital agencyOne Shoe. The Digital Communication Awards honors outstanding projects, campaigns and innovations in the field of online communication. Thuisarts.nl is the largest website on public health in the Netherlands from GP's for patients. On this online health platform visitors have access to reliable and accurate medical information about health and illnesses, from general practitioners in collaboration with medical specialists, GGZ and patient organizations. Per month, Thuisarts.nl is visited 1.7 million times and since the launch of the platform, the number of GP consultations for the 10 most visited topics on the website has dropped by 12%. 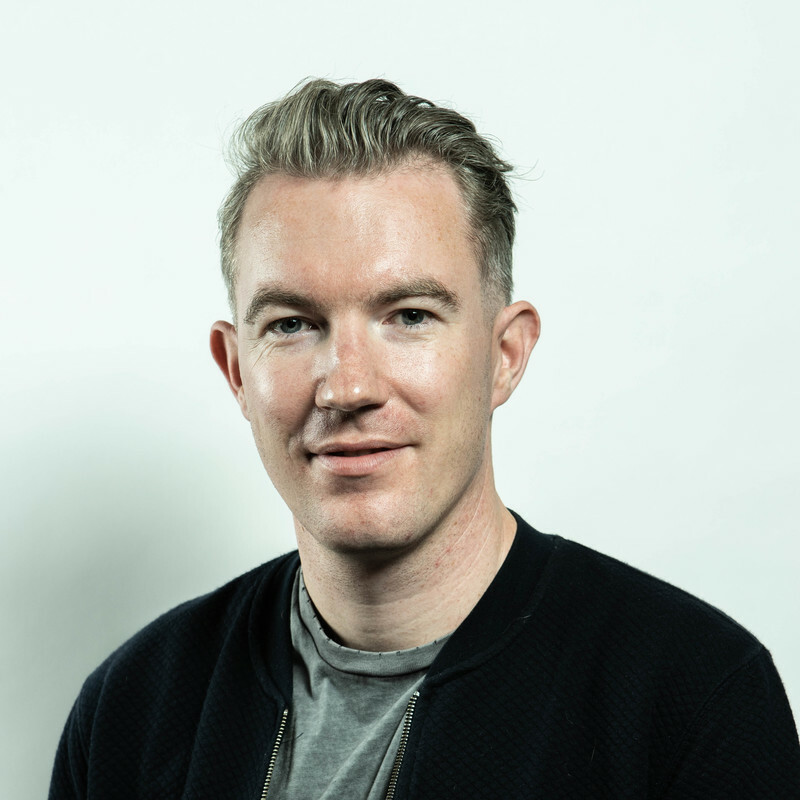 Michel van Velde, CEO of One Shoe, is honored that Thuisarts.nl was voted Best Content Platform 2018. "Thuisarts.nl is a great initiative from the NHG and at One Shoe we want to create (digital) solutions that have meaningful daily impact on people’s lives. Thanks to Thuisarts.nl, reliable medical information is online available. I’m proud that we, as a team, have been able to contribute to this amazing project. Winning the Award for Best Content Platform is further recognition for the positive impact of Thuisarts.nl." Ton Drenthen, Program Leader of Thuisarts.nl: “We created Thuisarts.nl because we wanted patients to have access to trustworthy and independent medical information. In addition to patients, almost all GP’s use Thuisarts.nl alongside more and more other medical specialists. We are extremely happy with the success of Thuisarts and are proud to win this European Award for a Dutch website. We continue to do our best to constantly improve the website to remain the number one medical source of information in the Netherlands." This is not the first award that Thuisarts.nl has taken home. In the past the online platform won the Niek de Jong Innovation Prize and also the award for the Public Health website of the Year 2016. 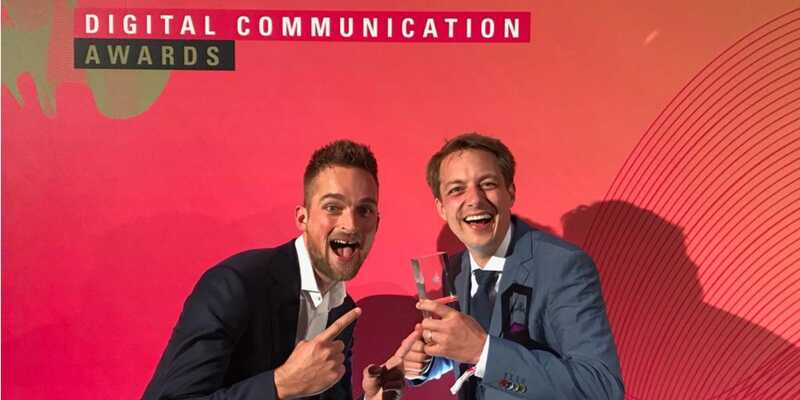 Earlier this year, the newly launched version of Thuisarts.nl won the Communicator Award for Best Health Website 2018. Thuisarts.nl is once again nominated for website of the year (2018); voting is possible until October 19th via https://websitevhjaar.nl/vote/thuisartsnl/index.html.